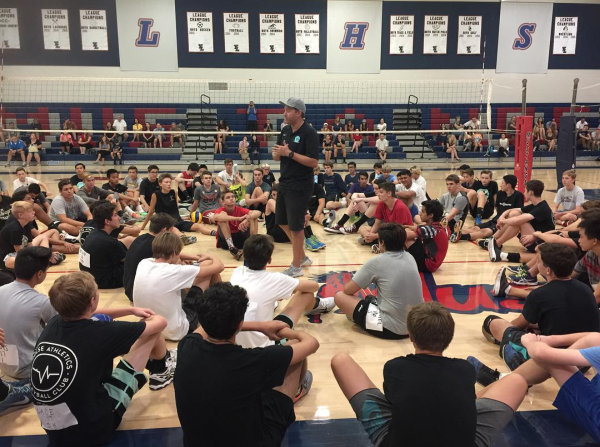 CLICK HERE AND YOU WILL BE TAKEN TO THE SOUTHERN CALIFORNIA VOLLEYBALL ASSOCIATION WEBSITE. HERE YOU CAN VIEW LOCATIONS OF TOURNAMENTS AND TEAMS CURRENT STANDINGS. CLICK HERE AND YOU WILL BE TAKEN TO THE ADVANCE EVENT SYSTEM WEBSITE. SOME TOURNAMENTS ARE RUN THROUGH AES. YOU CAN VIEW PLAY SCHEDULE, LOCATION, OFFICIATING, AND FUTURE MATCHES. To contribute to our campaign you can click on the link below! We thank you for your contribution! Cost of Tryouts: $25 an athlete. Athletes competing in CIF playoffs, please send us an email letting us know you won't be able to attend tryouts due to being in CIF playoffs. We will be hosting a makeup tryout for athletes that are in CIF at a later date. 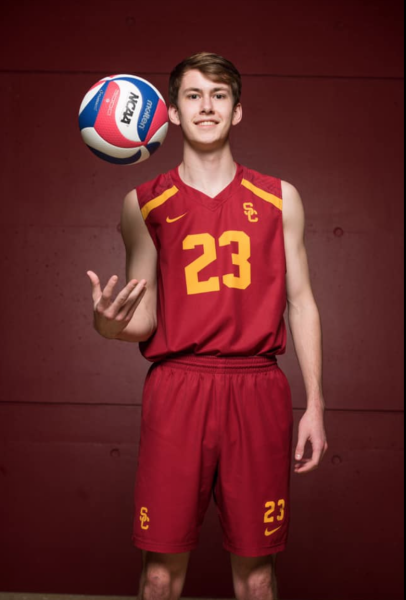 Andrew Condon has official committed to play volleyball at University of Southern California. 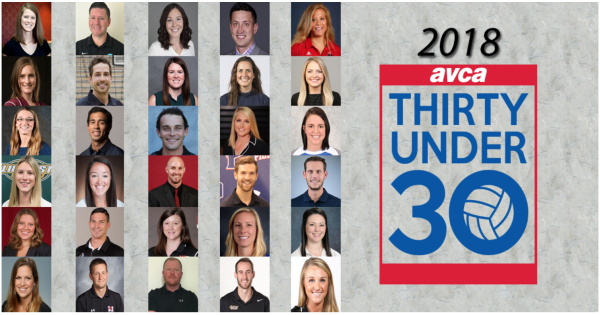 We are so proud of Andrew for his dedication to volleyball and his academics! 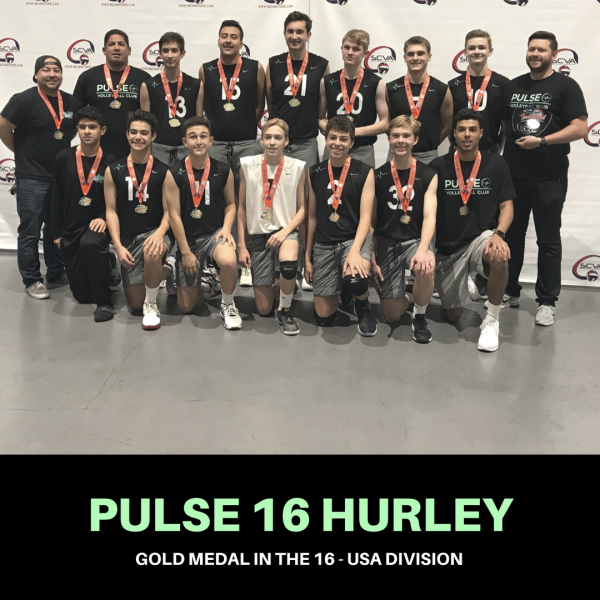 Pulse 16 Hurley finishes 1st at the 2018 SCVA Boys Invitational Tournament in San Diego. 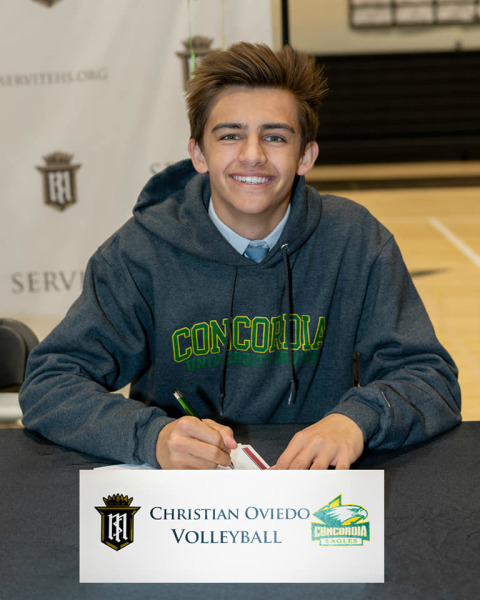 Christian and Caden from the Pulse 18 Pank team have committed to play volleyball for the Division 1 Concordia Eagles. We are so proud of these two boys for all their hard work. We are also proud to say that these boys played for Pulse all 4 years! 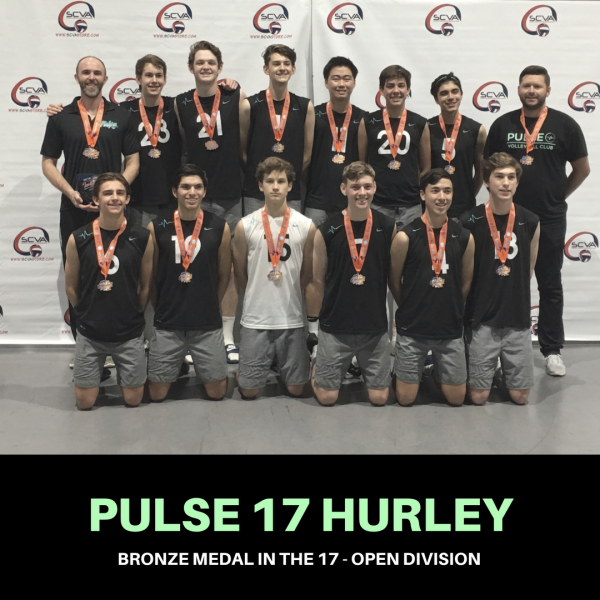 Pulse 17 Hart Takes GOLD!!! 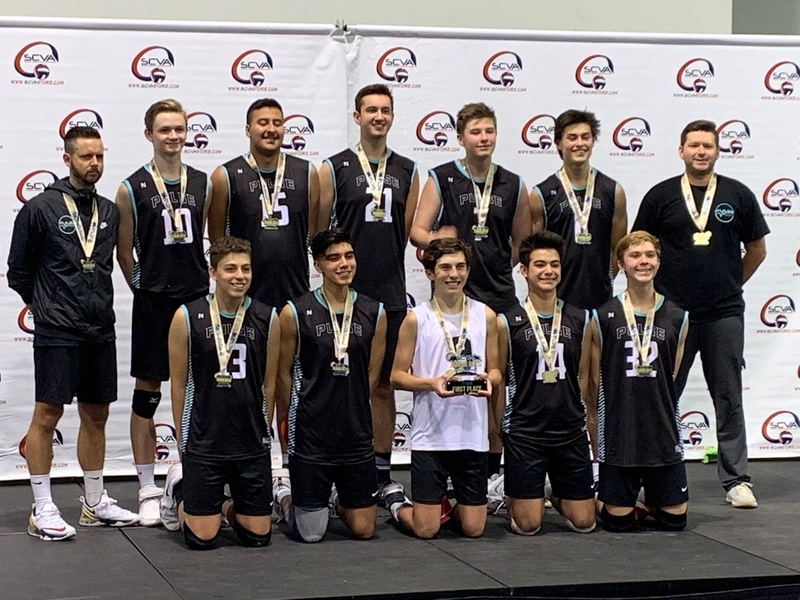 Pulse 17 Hart went 8-0 in the 2019 SCVA Junior Boys Invitational tournament. The team didn't just get medals, they also secured a bid to the USA Division of the Boys Junior National Championship! 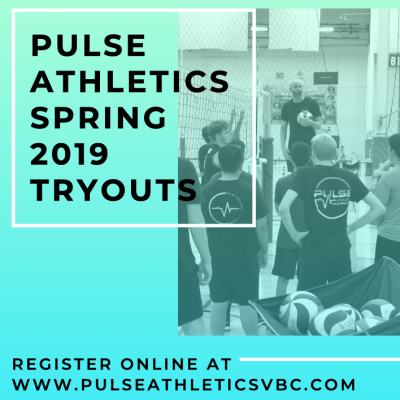 What High School Do Pulse Athletes Come From? We have athletes that come from the following schools- Esperanza, Servite, Yorba Linda, El Modena, El Dorado, Mater Dei, Santa Margarita, Los Altos, Villa Park, Canyon, Foothill, Santiago Corona, Yorba Linda, Upland, Los Al, Kennedy, Beckman, Valencia, Vista Murrieta, Crean Lutheran, Orange Lutheran, Damian, Downey, Troy, and more!!! Christian Oviedo - Concordia Irvine Caden Perkins - Concordia Irvine Tim Payan Jr - Briar Cliff University Andrew Piloto - St. Francis Tim Lowy - Morningside College Max Beck - University Southern California (3 Year Pulse Player) Stay tuned for more to come!